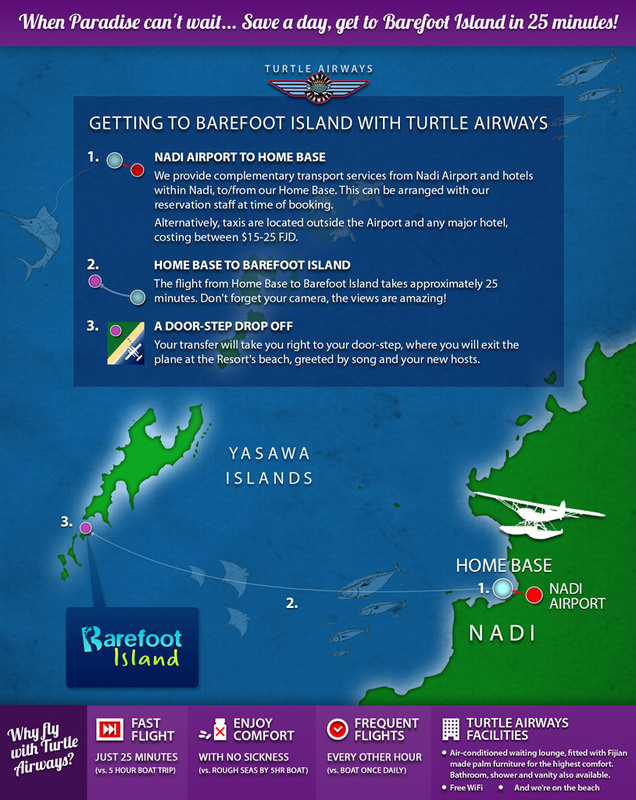 Get closer to heaven with a Turtle Airways seaplane transfer to Barefoot Resort Fiji. Upon arrival, the exhilaration of flight transforms into a different kind of wonder as you are immersed in the ultimate natural experience. Everything about Barefoot Island emphasises a communion with nature: here the term ‘resort’ has been replaced by ‘eco-lodge’, simplicity is esteemed over frantic partying, and quiet reflection is sought to bring about a rejuvenation of the whole person. Be sure to check for dive deals and packages, as accommodation and meal discounts are often offered to guests coming to dive. 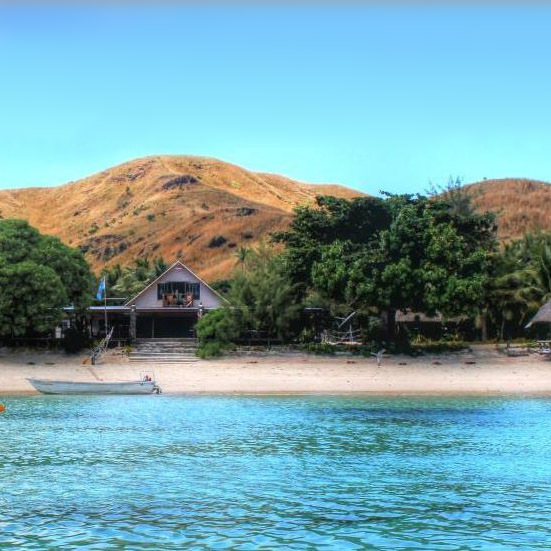 Manta rays, reef sharks and turtles will be your guides through magnificent hard and soft corals. 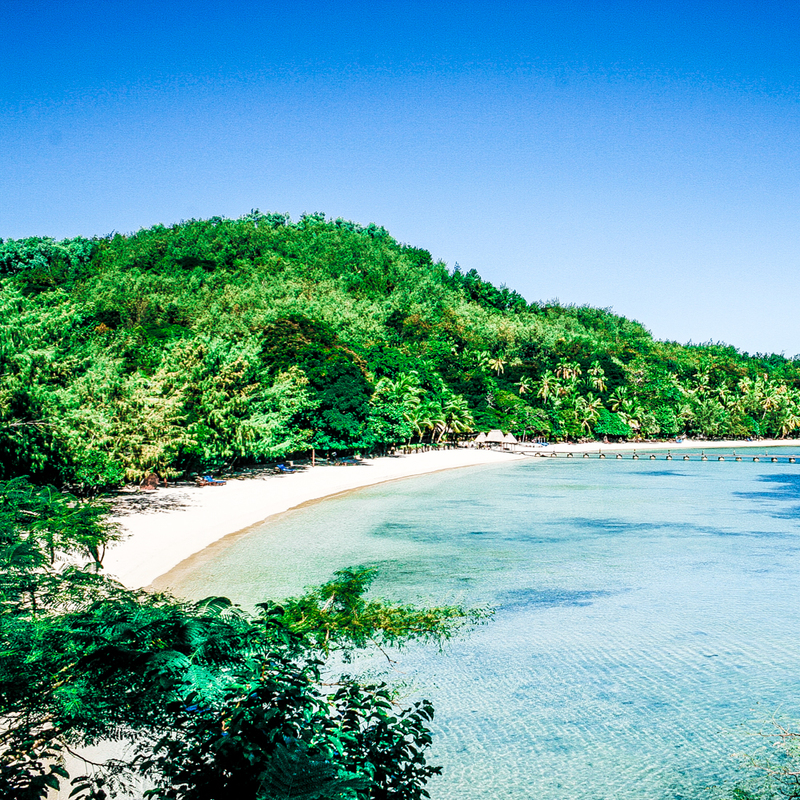 Barefoot Manta Island (Drawaqa Island) plays host to visiting manta rays, and sister island, Barefoot Kuata Island, is the perfect place to meet welcoming (in a good way) reef sharks. Barefoot Resort is a member of The International Ecotourism Society and put its money where its mouth is by establishing a biologist research station to monitor and collect data on local manta rays and sharks. A number of conservation projects are underway, with several marine biologists and ecologists in residence, working closely with experienced dive instructors.